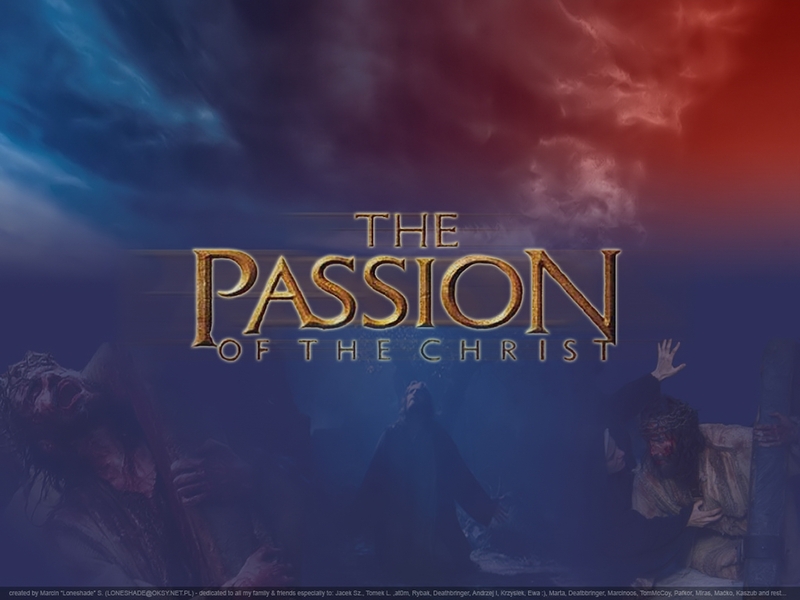 Download The Passion Of The Crist wallpaper, 'The passion of the crist 1'. You are viewing the The Passion Of The Crist wallpaper named The passion of the crist 1. It has been viewed 3247 times.